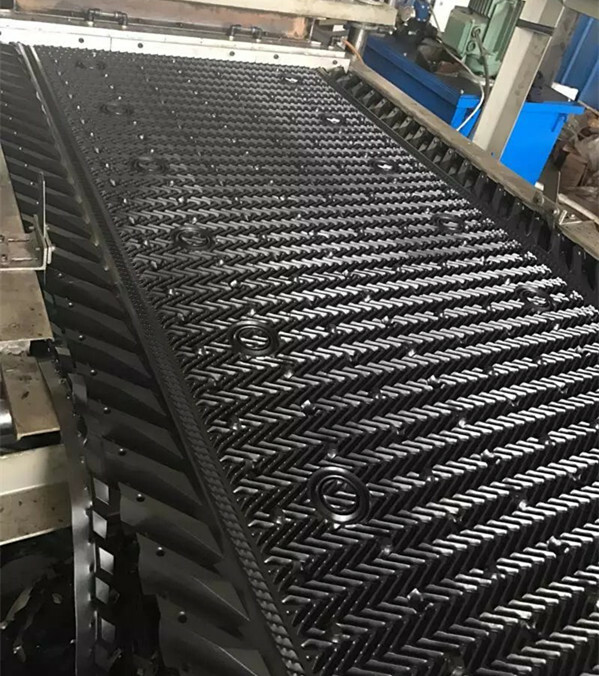 Zaoqiang longtime have a new type marley cooling tower PVC filler. There is a litter difference with common Marley filler. 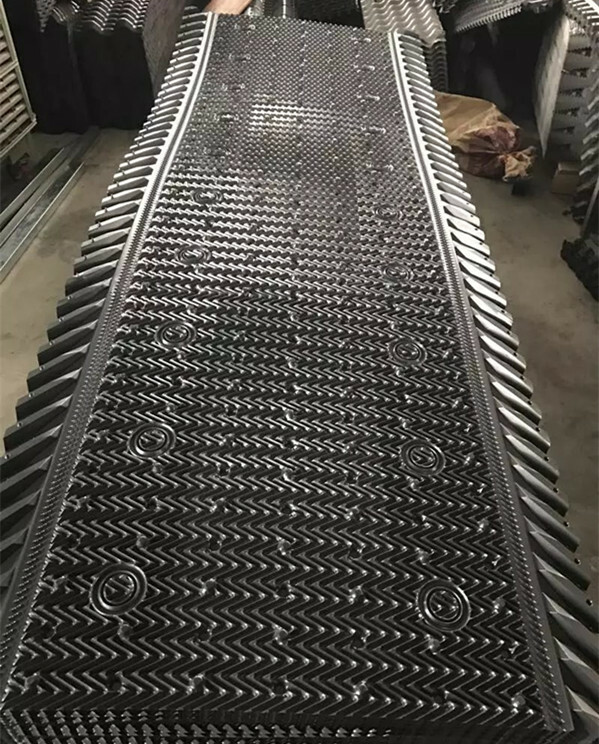 The install angle is 90℃, easy to install.